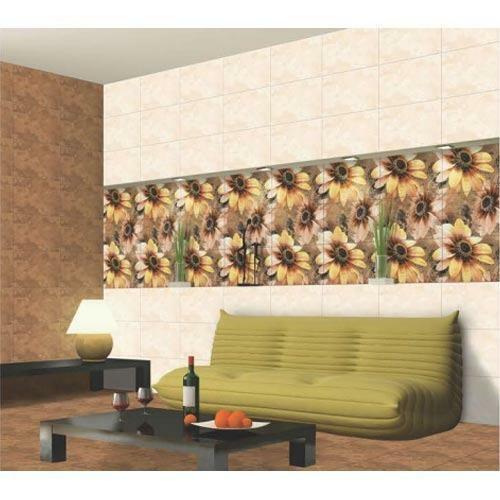 With our expertise and trustworthiness, we are engaged in offering an optimum quality range of Ceramic Wall Tiles. Established in the year 1996 as a Partnership firm at Morvi (Gujarat, India), we “Hem Ceramics” are involved in manufacturing and exporting a wide array of Bathroom Tiles, Kitchen Tiles, Designer Tiles and Wall Tiles. Offered tiles are highly appraised among our clients owing to their excellent finish, optimum strength, crack resistance, etc. Under the guidance of “Mr. Ketu", we have gained huge clientèle across the country. We are exporting our products in Africa and Sri Lanka.